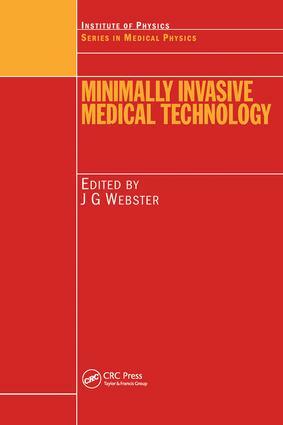 Collecting contributions from workers in various fields within the sphere of minimally invasive medical technology, this book provides essential information for those involved with researching, designing, and using minimally invasive devices and systems. It emphasizes the technology required to accomplish minimally invasive medicine. The book will be of interest to biomedical engineers, medical physicists, and health care providers who want to know the technical workings of their devices and instruments. "Each chapter appears to be interesting and understandable."